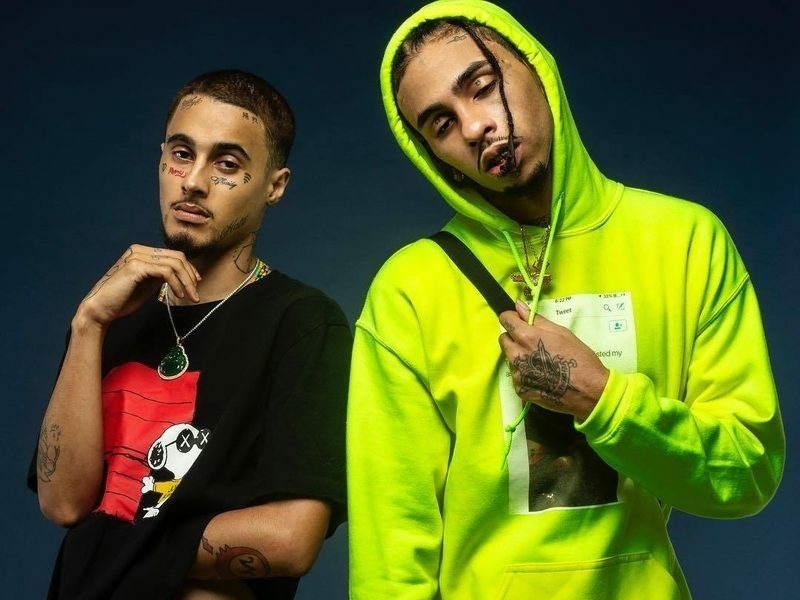 Wifisfuneral and Robb Bank$ have been teasing a collaborative project since March of last year. Now, the two have finally delivered by dropping a new album titled Conn3ct3d. The Florida-based rappers’ first release as a duo is comprised of 11 tracks. Fans will soon have a chance to hear the pair perform the songs live as part of the Conn3ct3d Tour, which is scheduled to begin on January 17 in Colorado Springs. 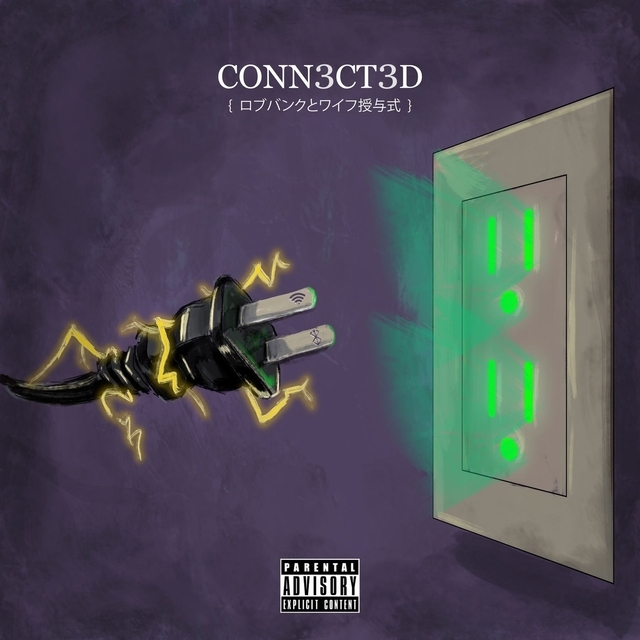 Check out Bank$ and Wifisfuneral’s Conn3ct3d stream, cover art and tracklist below.